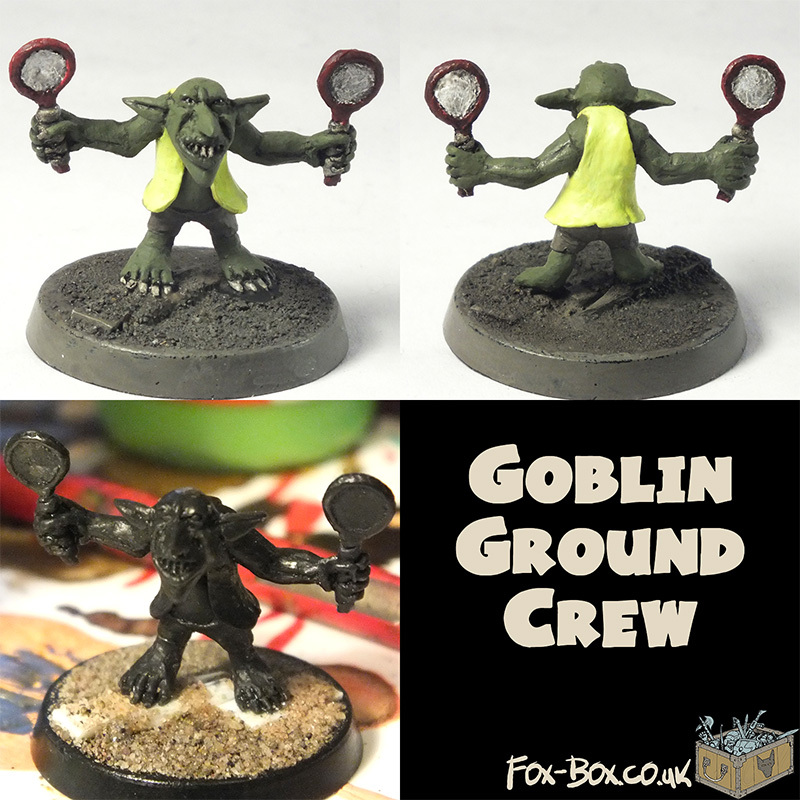 A member of goblin ground crew. 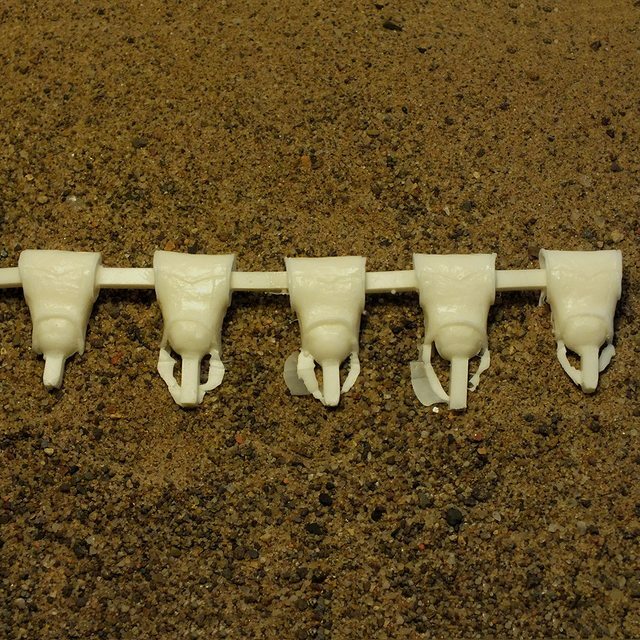 The head is a separate piece so any head should fit if you don't like my one. I might do more crew if there's interest. 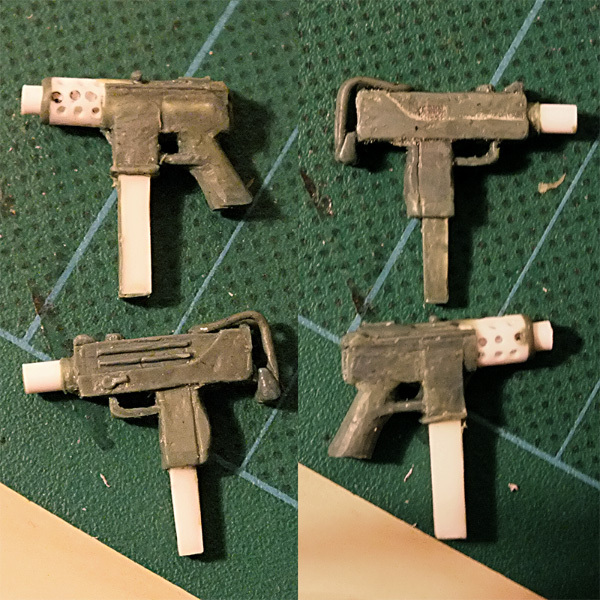 Various things under construction, obviously the Mac-10 isn't finished yet! 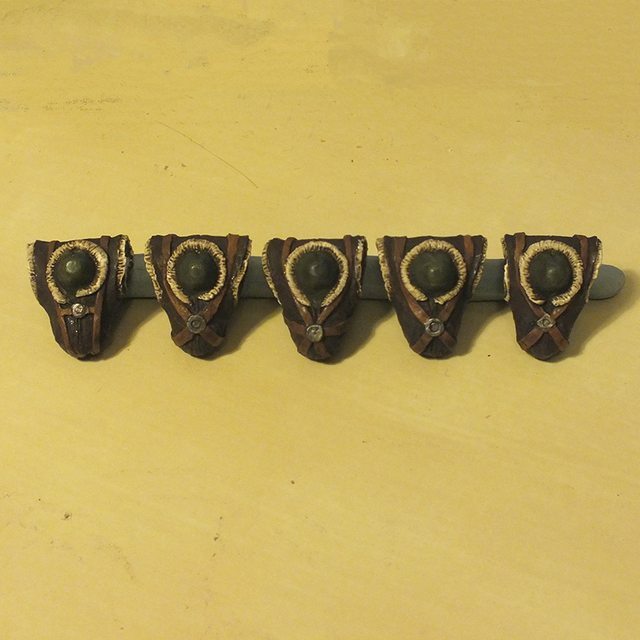 I really want to get those painted but I don't feel I am anywhere near a good enough painter. Any volunteers? You really need some pictures with at least a base-coat and a wash of those biker torsos. I cannot see any of the detail that I suspect is there. You should also show some pics of how they fit with GW orc bits. 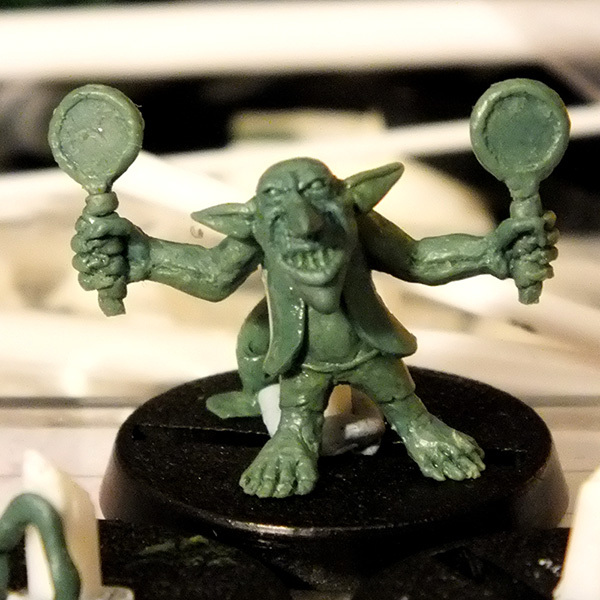 They're Orc-scale as you've probably guessed. 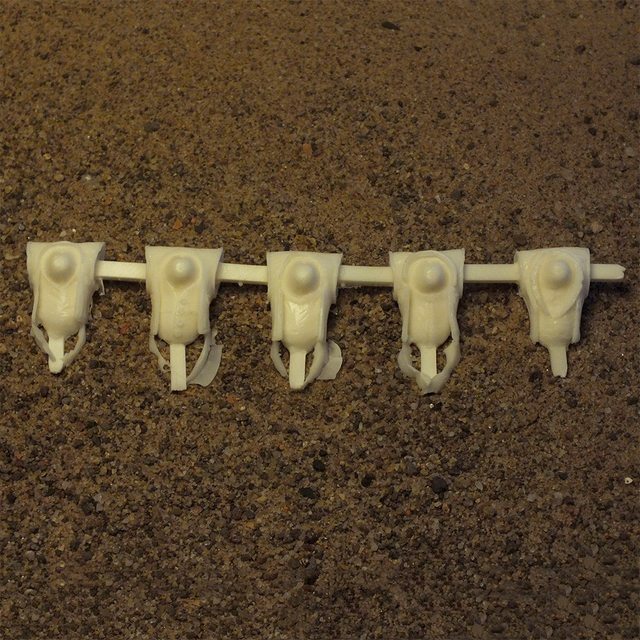 Agreed, taytonclait is working on a set of his own but they're not done yet. 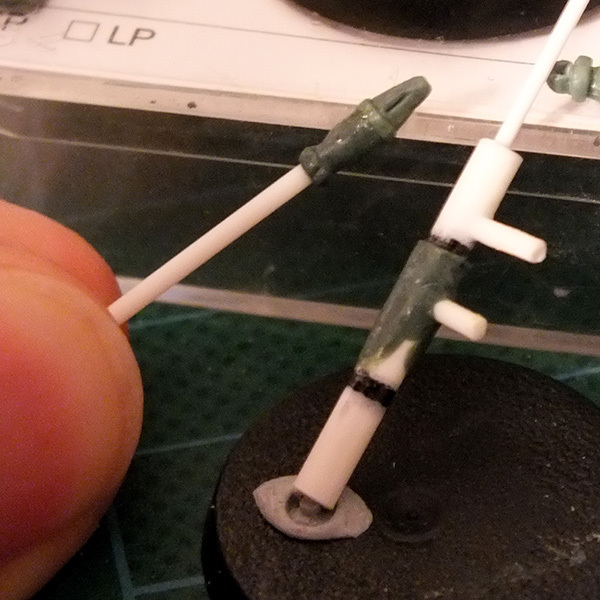 Showing them attached to GW parts is a little trickier however as I don't own the rights to those. 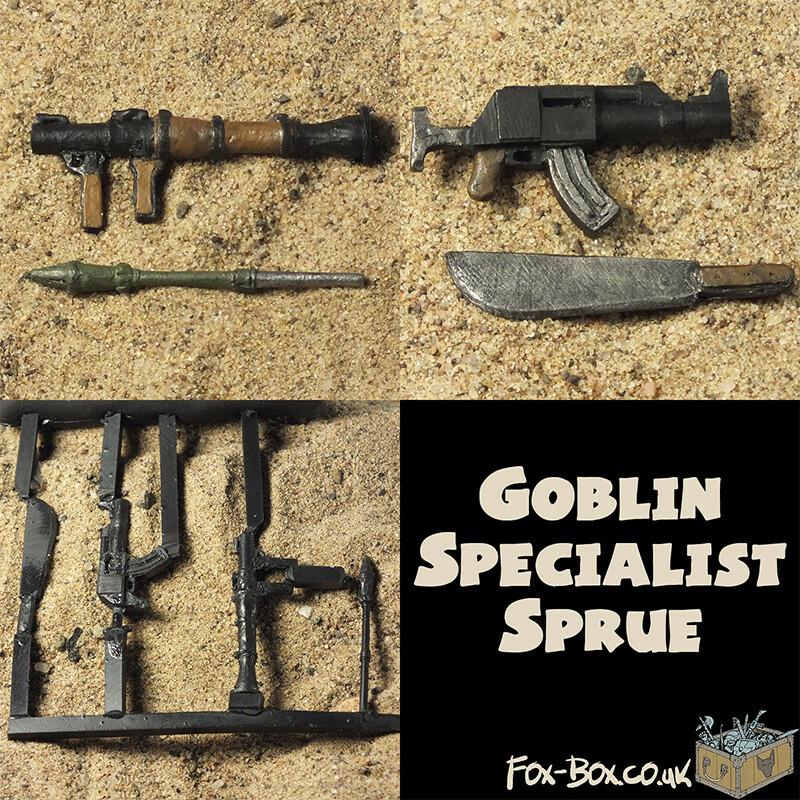 Plastics restocked: Lootas and Burnas, Warbikers, and the Trukk kit. or would that be copywright infringment too ? It's kinda unclear, that's the problem. On the other hand if others choose to use them for that and post photos then it's a bit easier, legally speaking as it's just me sharing their work, not company-produced promo images. Essentially I'm being cautious as I don't have the resources to deal with legal troubles. I know the wording I use on the site is acceptable though as I got legal advice on that. 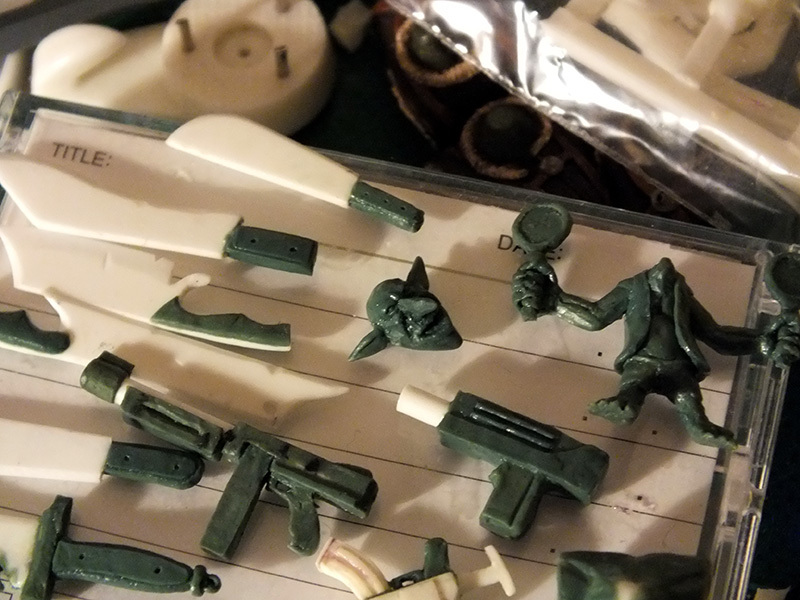 I'm working on some other parts so I can build complete models without this being an issue but I'm not quite satisfied with them yet. It's been a long time coming but it's like Christmas here. New products galore! The riot shields are finally available! 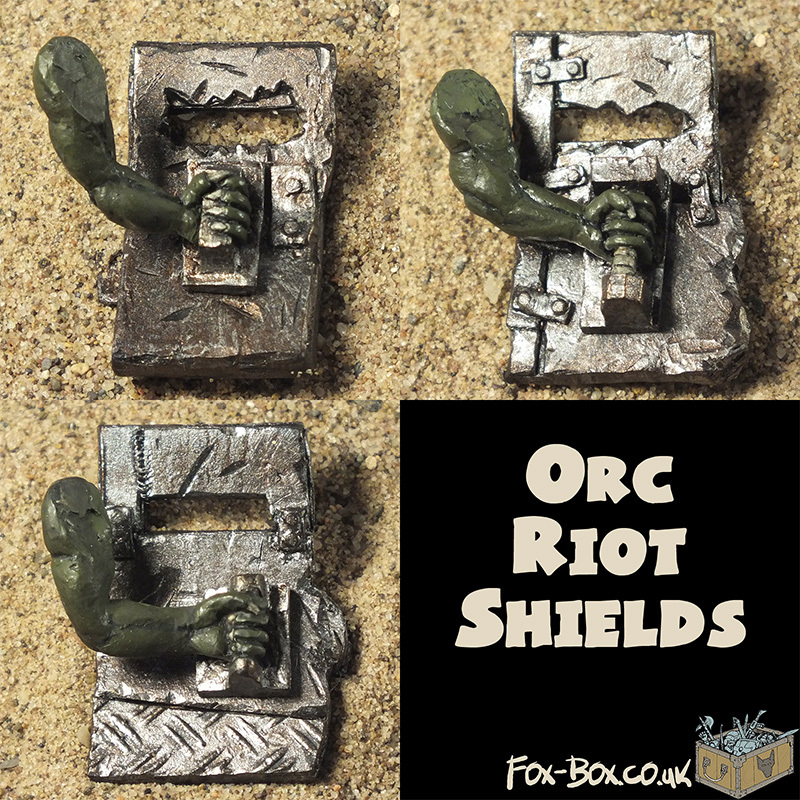 In other news the site is getting some polish in a few areas and GW Orc Boyz bitz are available too. 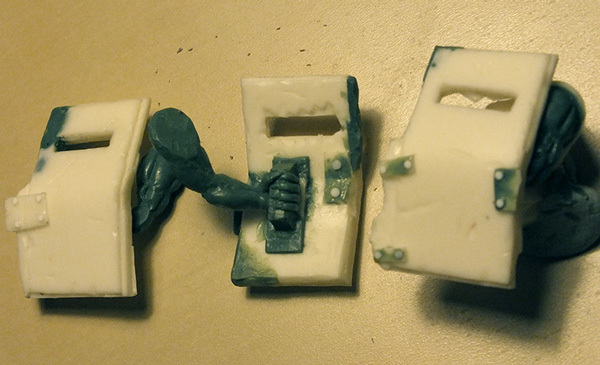 The riot shields aren't the only Fox Box resin bitz that have come in though, there's a big pile here. 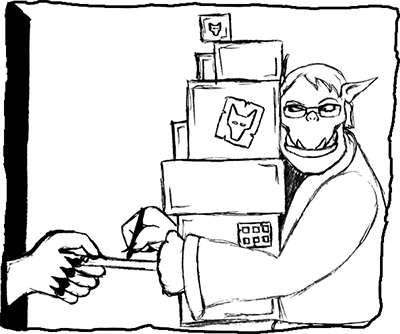 Frantic painting is going on to get the stuff on the site as quickly as possible. 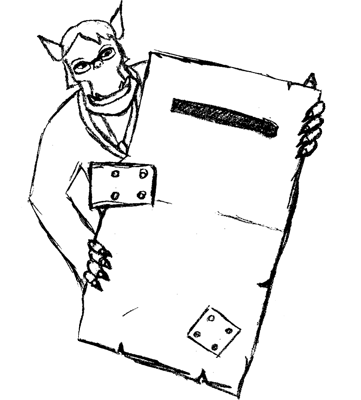 We're also launching a new section but there'll be more details about that tomorrow! I second that. Great bit Fox Box. They're already in the post Hope you like 'em, Greyhound! Looks like I'm going to need to order some more riot shields! Glad to see they're getting such a warm response! My apologies for my terrible painting, I've never been much good at it. 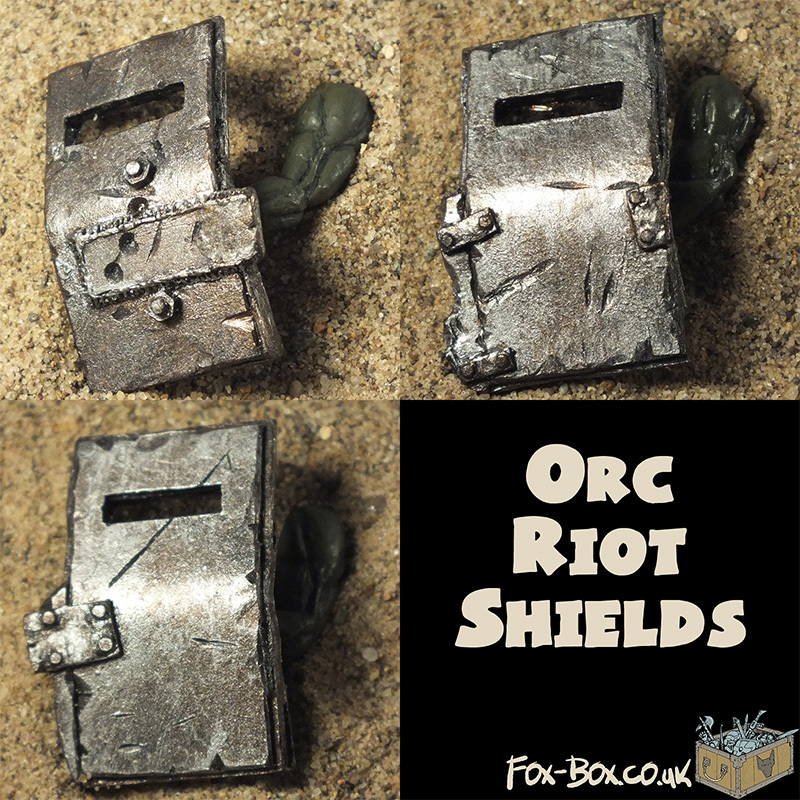 Mr Box, Get some black or grey dye to mix with the resin. White is not the best colour, it is hard to see detail and errors. 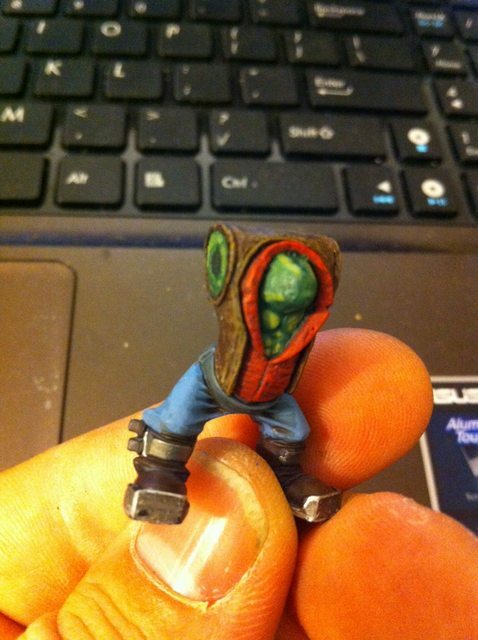 A small amount of dye will make your casts look 100% better. Hi Curtis - the photos you're looking at are ancient history We switched to black resin recently and it's so much easier to work with! Someone has kindly volunteered to paint our products for us so pretty soon you won't have to endure my terrible brush skills. Good news for all of us, methinks. It should be roughly the right scale for humans too, should you be looking for an RPG-7 or similar. 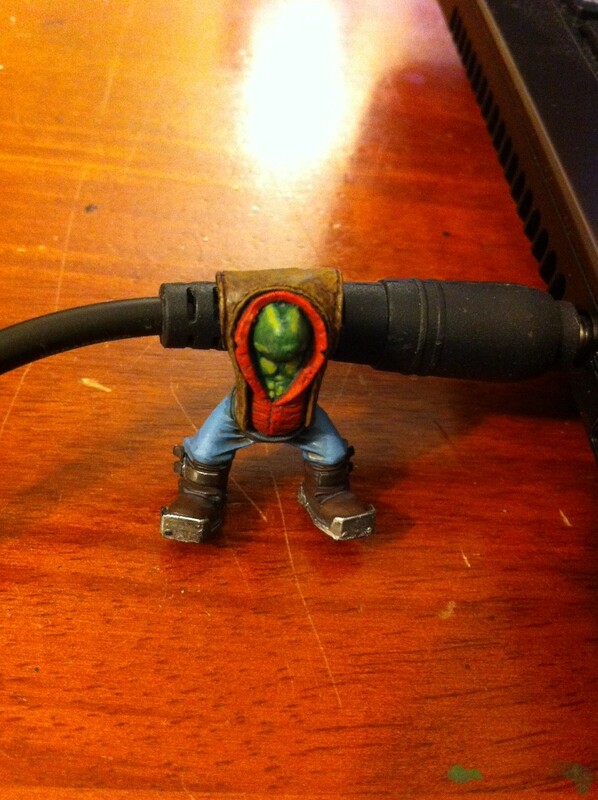 So after seeing this thread and looking at those Ork biker cuts you have given me the greatest army idea ever!.. Now i have been watching sons of anarchy religiously lately and i think it would be cool to make a bike army modeled after a Motercycle club with all the boys with cuts and patches!! ahhh! Great work mate! 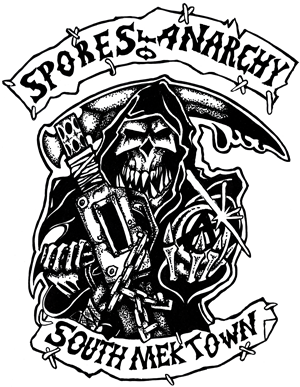 Spores of Anarchy could do with a few more charters!
! love the orky reaper! ahhaha so cool man.